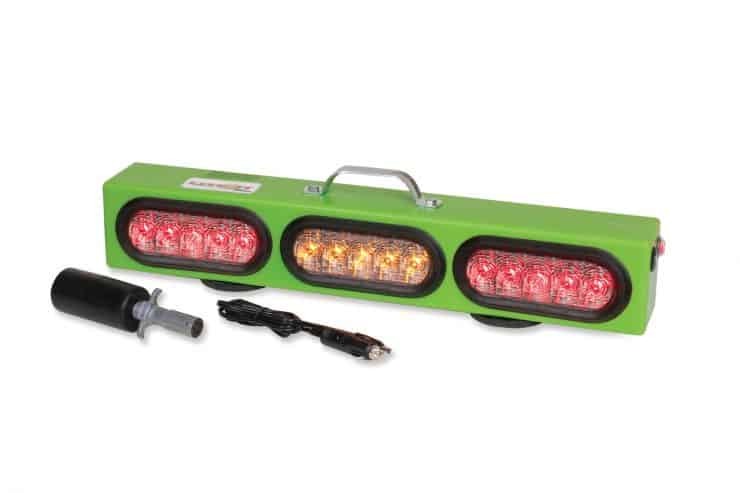 Our new LIW-25O-FL-4 is a 25″ wide fully functioning wireless tow light system that features a 2.4GHz chipset to provide better distance and reliability. It features an oval amber flasher which is operated on a separate switch from the wireless components. It is housed in our virtually indestructible polyethylene case which won’t warp or crack. We have mounted the case on 2 true 105# pull rubber coated magnets, no need for rubber boots which cause you to lose up to 50% of their holding power. Full S/T/T capabilities with end markers. These units are FCC approved and are individually serialized. The transmitter and receiver are programmed together and will only work with another transmitter or bar that are programmed with the same serial number. NO CROSSTALK between other units. 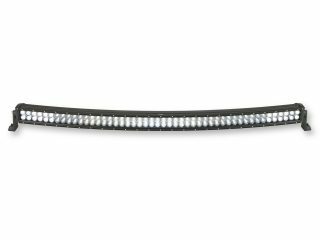 When you power on our light bar, the marker lights do NOT come on, only when they are needed. This will save you considerable battery power. Each light bar comes complete with a wireless transmitter, 12v cigarette lighter charger and charging port cover. Can also be ordered with rubber straps instead of magnets. Made in America by BTR Blades Tow Right LLC a wholly owned subsidiary of Custer Products Limited. Turn on the main power switch (located on the left side). The red LED on the switch will illuminate when it is on. 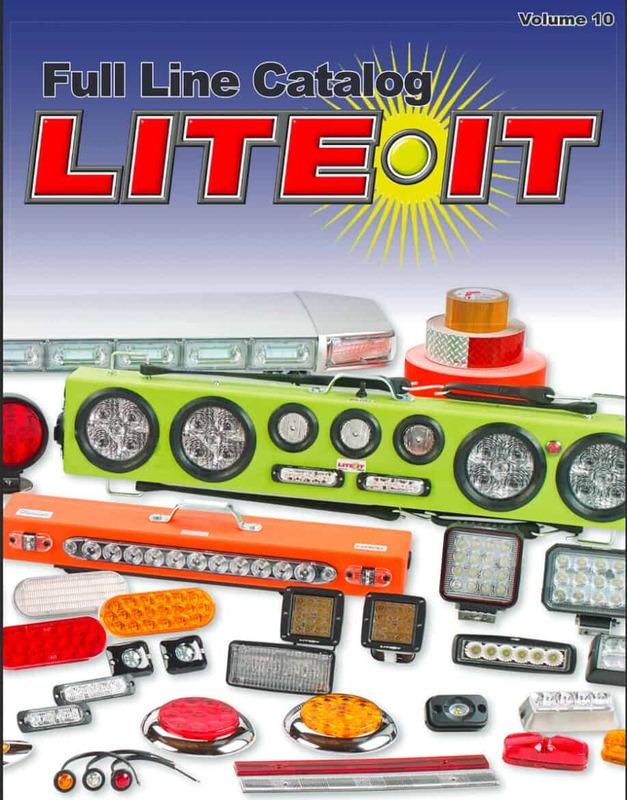 To operate the flasher, turn on the switch on the right side of the light bar.